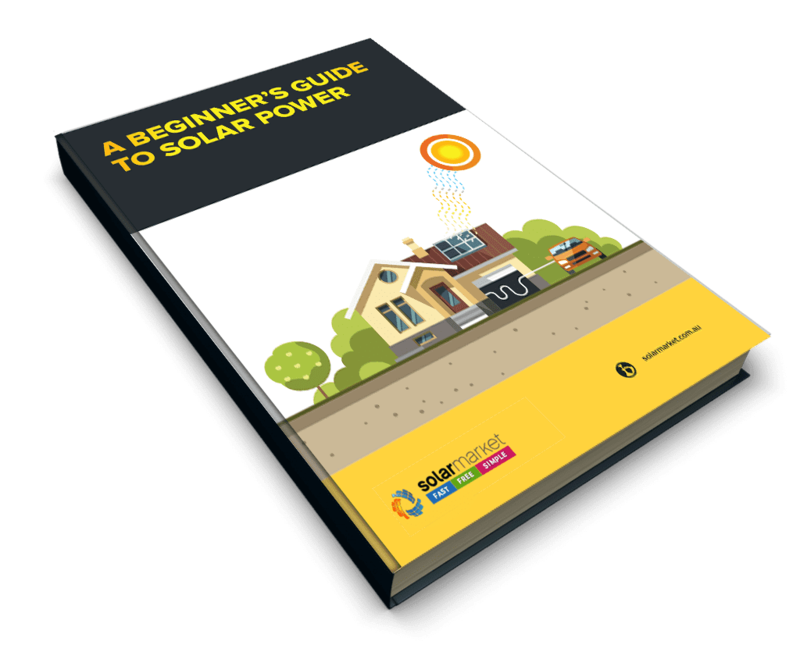 Solar PV systems are becoming increasingly popular and accessible to the average home with many households across Australia enjoying the benefits of installing solar to reduce electricity bills and have less reliance on the grid. Despite this, some people are still unsure if installing solar is worth it or if it is right for their circumstances. Let’s discuss some of the advantages of having a Solar System. Having a solar system installed at your property means generating your own electricity, therefore reducing the amount of electricity you purchase from the grid, resulting in lowered electricity bills. The cutback on your bills will be dependent on your energy habits, the size of system installed, location, placement of solar panels and environmental factors. Households can see up to 80% reduction on electricity bills with possible savings of over $1500 per year. Requiring zero fuel, solar energy is a great alternative to traditional fossil fuels, utilising the free light energy created by the sun. Solar does not release any harmful greenhouse gases like carbon dioxide (CO2), sulphur dioxide (SO2), ammonia (NH3), particulate matter (PM10) and nitrogen oxides (NOx), which are all emitted with the burning of coal, and thus are associated with traditional coal fire power stations. Unlike the alternatives, solar energy does not produce radioactive waste, is renewable, and is freely available. We’ve watched electricity prices steadily increase each year and we’re unlikely to experience a decline anytime soon. 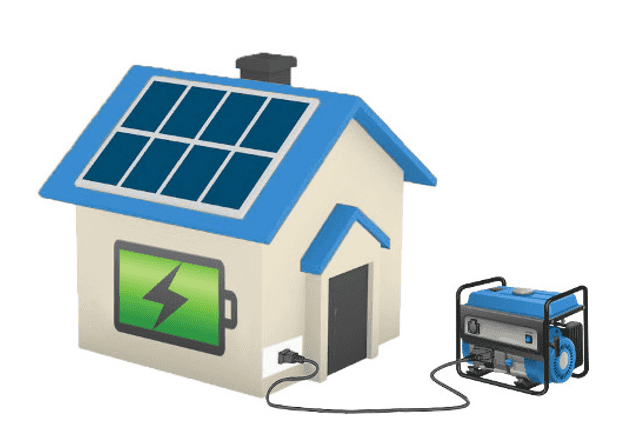 Limiting the amount of electricity you need to purchase from the grid by having a solar system protects yourself from electricity price rises and fluctuations. As technology advances and solar systems have become more common, prices have dropped and installing a system has become increasingly more affordable. These days solar systems are a good investment and realistic purchase for the average Australian household. As well as the cost of solar systems dropping, Federal and State Governments in Australia provide rebates, subsidies and incentives to assist households in purchasing and installing systems. Click here to find out average system prices and return on investment pay back periods. Government incentives in the form of rebates, subsidies and finance assistance are available across Australia to assist Australians to purchase and install solar systems at their home or business. These can usually be organised by the installer of your system if they are an approved supplier and are installing approved products. The Federal Government Subsidy, officially known as the Small-scale Renewable Energy Scheme (SRES), entitles individuals and small businesses to large subsidies when installing eligible small-scale renewable energy systems such as solar panel systems. Some State Governments throughout Australia have released their own solar and battery incentives to keep Australians investing in renewable energy. Depending on your location, rebates and incentives will vary. Find out the different rebates, subsidies and incentives available to you. Solar energy will be freely available for as long as the sun exists! Not only will the source of solar systems energy be around for the next 5 billion years but as residential solar becomes increasingly popular, more installers and providers are becoming Clean Energy Council accredited making it easier and more accessible to find quality providers. As they have no moving parts, solar PV systems require very little to no maintenance. Most solar panels have a lifespan of 20+ years and come with warranties for the majority of this time. Cleaning is recommended between every 6-18 months depending on location. We also recommend an inspection from a CEC accredited installer every 5 years. Most solar providers will provide warranties for up to 20-25 years on the solar system. Adding solar to your property can increase the property value and make it more desirable on the market, should you decide to sell in the future. Get on your way to reaping the benefits of installing solar, Get Obligation FREE Quotes from CEC accredited installers today!